Víctor Oñate began his professional career as a sports journalist before joining Valencia CF as Head of Digital Media in 2001 and later as Chief Marketing Officer in 2003. In 2007, he founded VOS Sportsmarketing & Entertainment, which merged with AC Talent establishing ACTYVOS Group in 2013. Victor is based in New York City, where he founded VOS USA in 2015. 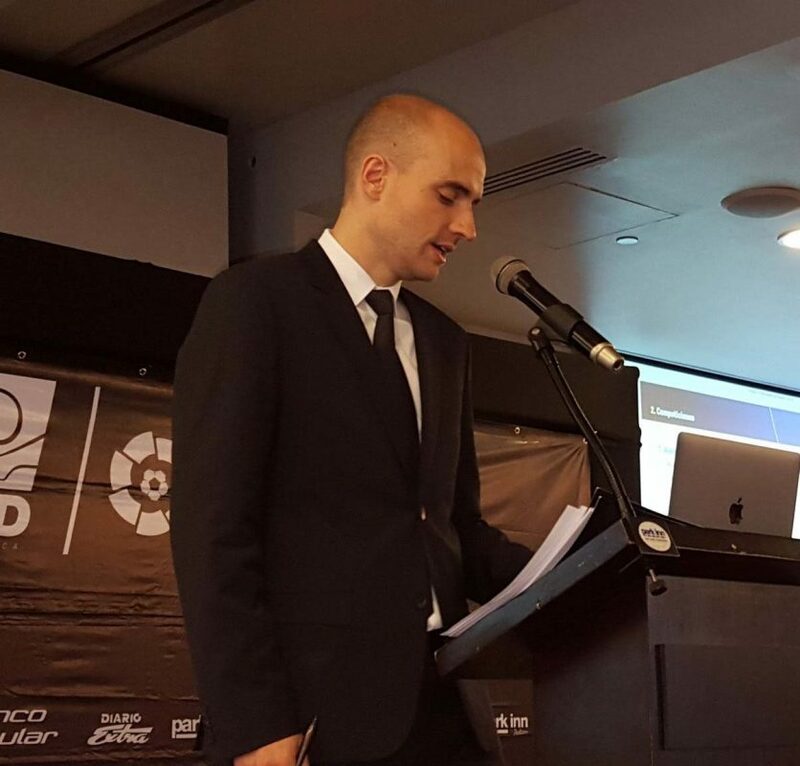 With a background and experience in sports journalism in Spain, Enrique Cortina, moved to United States to get a degree in Public Relations. 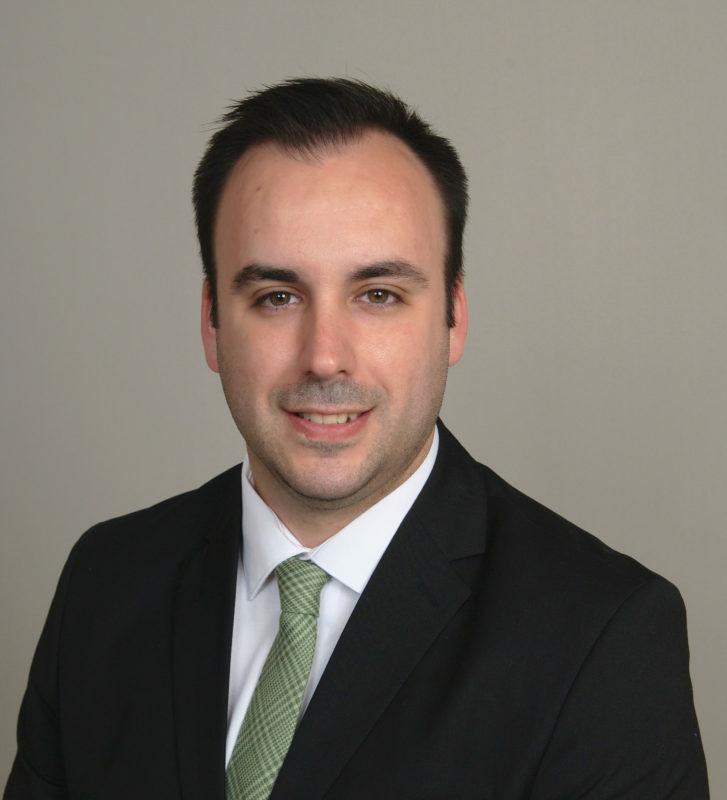 Since 2012, as an athlete agent and scout, he has been focusing on finding exceptional soccer players and has become the point of contact for the major professional clubs in the most important American leagues such as: MLS, NASL and USL. Relying on his extensive experience in media and communications, David has been connected to important sport events for a decade. 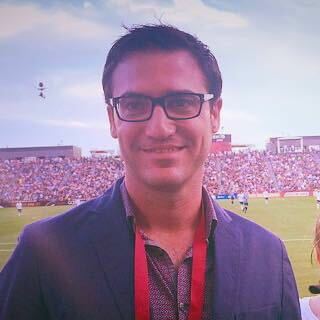 He arrived to New York to manage the La Liga office in the U.S. and he has stayed to become a part of VOS USA.